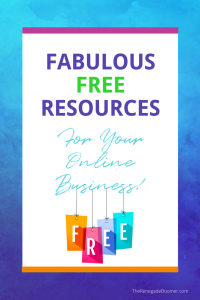 Fabulous FREE Resources For Your Blog & Online Business! 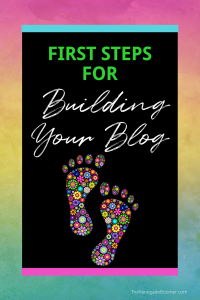 OK, so you probably already know you need to invest in yourself if you’re serious about creating your first online business with a blog. And guess what? 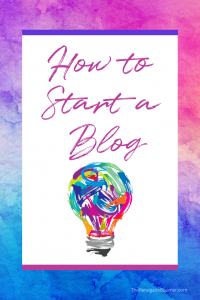 There are some fabulous FREE blog resources you can tap into right now! Just like the paid products I recommend at the Renegade Boomer, I only recommend FREEBIES that I use and love as well. Let’s start with a FREE book! All you have to do is pay the modest shipping fee. I’ve been learning from Russell Brunson for more than a decade, and it’s always been inspiring and profitable. Over the years, I’ve gotten to know Russell personally, and now he recommends me to his mastermind clients. And full discloser here, he has also become one of my clients. I’ve feasted on this book, and keep it close by for reference points. 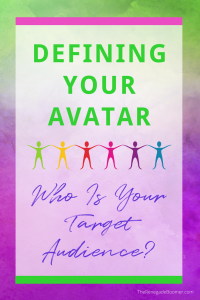 While you might not be ready to launch fully into a product yet, this book zeros in on how you can make money from what you already know, by turning your knowledge into a product or program people will eagerly pay for. If nothing else, you need this to help get your brain wrapped around the truth of this. 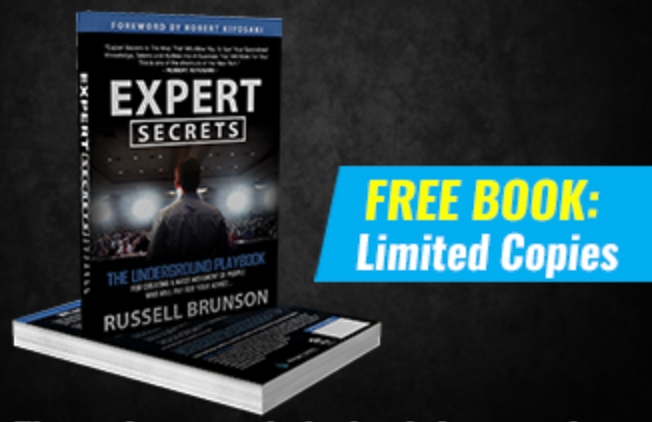 This is such a deal, 265 pages chock full of “from the trenches” tried, tested, and proven strategies for getting yourself and your product out there. Even if you’re not sure you want the book, at least go to the website and watch the video case studies there. They are incredibly inspiring! There’s even a guy who made six figures from selling hotdogs—for real. Check it out! Oh. My. Goodness. Grab this awesome tool, and install it immediately! You need to install it on Firefox or Chrome…it doesn’t work in Safari. 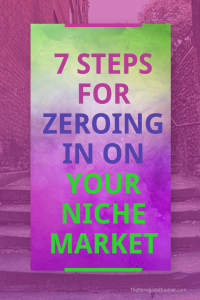 I can hardly believe this is a FREE tool, it is so helpful and valuable. In fact, a colleague who is making a killing running Facebook ad campaigns for clients, uses this as her go-to for keyword research, not one of the expensive programs. Totally legit. It’s just SMART. Don’t even think about it. Just install this fabulous tool immediately. Next, some super helpful tools for creating clean emails and subject lines that slide through spam filters like greased lightning. I’ll go into all of this a lot more on the Blog, but for now, just know you need to do everything you can to get your emails actually delivered to your subscribers, especially these days. I’ve been using an incredible spam checker program for years, but unfortunately it is no longer available to purchase. 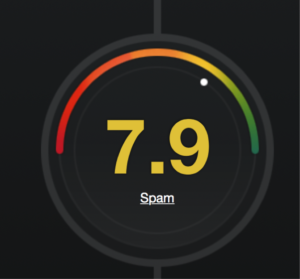 This nifty free tool will analyze your subject lines for spam scores and deliverability. I was shocked to see how extensive their analysis is! You’re going to thank me for this one. Your subject line is what gets your emails opened. They are like little headlines and have a BIG job to do. But nobody is going to open anything if your subject line gets your message “disappeared” into the Bermuda Triangle of the Internet because it’s been marked as spam. It’s quite eye-opening actually, so be sure you give this one a workout with your subject lines. You may be surprised at what seemingly innocent words can stop your emails from being delivered. Postmark Spam Check is an easy to use way to run your email message through the spam checking process. I made one up with words I was confident would get me knocked out of the game, and sure enough, it did! Yeah, that’s totally NOT good. By the way, sometimes their URL link can be a little fussy for some reason, so if you can’t get there through the link, just type Spam Check Postmark App into your search bar and you’ll get there. Then bookmark it for easy access every time. Mail-Tester is another free resource where you can send in your email copy, and get a quick analysis about the “spammyness” of your emails. So just for fun, I wrote a quick email to plug into their system, with words I knew for a fact were going to get me wrestled to the ground for spam by any sane filter. Let’s just say it was an extremely over the top pretend promotion for a certain male enhancement pharmaceutical. Yeah, super spam fuel for sure. You send your email to a special address you copy from the site. Wait a few seconds, and click on the button on their site to see your score. You don’t get any kind of email in return, you just click on the button. This is what you do NOT want to see! I know for a fact, they are on the job! If I’d gotten anything less from the terrible fake email I wrote for the test, I would never recommend this as a resource. Give it a whirl and see what you get. You’ll probably learn a thing or two. Email and list building is going to be paramount to your long-term success with your blog. That’s a whole lesson unto itself, and one we’ll be talking a lot more about soon. And no worries. If you take this journey with me, you can always unsubscribe if you decide it’s not for you. But please don’t. I really want to support you in your success! 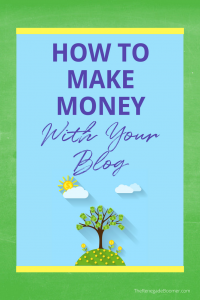 If you’ve come this far with me, you are definitely all in for creating your first online business and discovering how to make money with your blog. So, throw your hat in the ring and sign up! We’ll continue this adventure together. Thanks for your time and attention. I truly appreciate you. 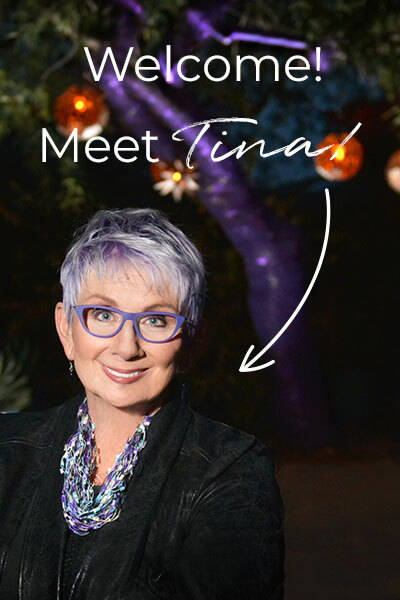 If you have any questions, or just want to make sure I’m a real person, you can reach out to me right here. I will personally answer and support you in any way I can. Thanks for this list. I installed Keywords Everywhere and it’s really useful. Thank you, Luis! I’m glad you find it helpful.